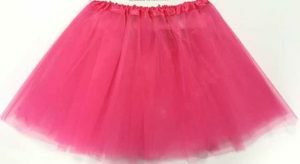 This fantastic tutu would be perfect for your next 80’s costume party. 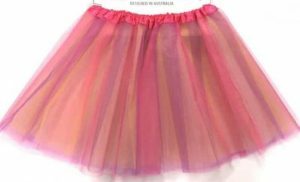 Add some glow to the party and embrace the electric energy with this adult women’s tutu underskirt which is layered and comes in fuchsia from our neon nights range. 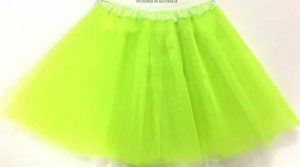 Team it up with a host of different accessories such as our neon braces, sweatbands and fishnet gloves for the ultimate raver experience.